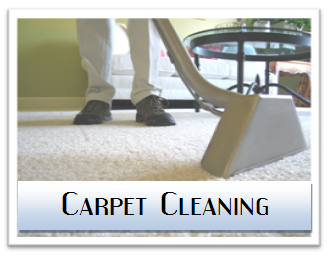 Since 1976 Michael Anderson has owned and operated Anderson's Carpet Care which uses a pre-kleen and textile rinse extraction method on carpets and upholstery. 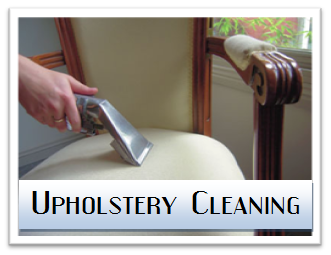 The knowledge we have gained through our years of carpet and upholstery cleaning experience will give you the peace of mind that you would want when you decide who should clean your carpets and upholstery. 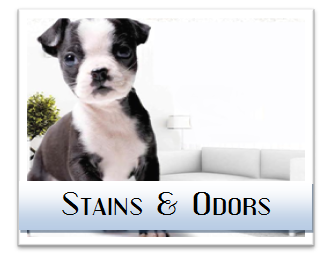 Regular cleaning of high usage areas not only enhances the appearance of your fabrics, it also extends the life of it. Anderson's Carpet Care offers a comprehensive communal area cleaning service including stairwells, lifts, entrance lobbies, walkways, kitchens and washrooms. 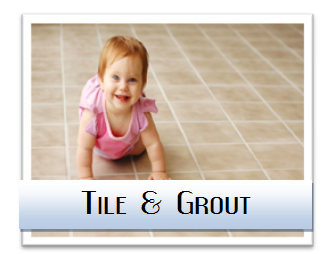 We also can take care of your concrete and garage floor cleaning needs. Anderson's Carpet Care works together with many private landlords and property managements companies in the Inland Empire. No over-wet carpets...dry times in as little as 3 hours! 5 multi-step process is required to achieve the best results! 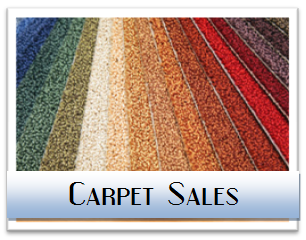 Our Prekleen and Textile method leaves carpet soft and residue free! Scrubbing/Brushing action ensures as much soil removal as possible. Spots and stains often require scrubbing for complete removal. We have found that the scrubbing step is the most important step to produce consistent results, therefore we always scrub every carpet we clean! This step is often the only step performed by some cleaners. Soils loosened with the detergent and scrubbing process are removed with flushing action. In cases where there is heavy soiling, we flush the carpet with a high flow rotary extraction system which adds a rotary scrubbing and flushing and is at the heart of our cleaning projects. Keep your rugs and upholstery looking great!